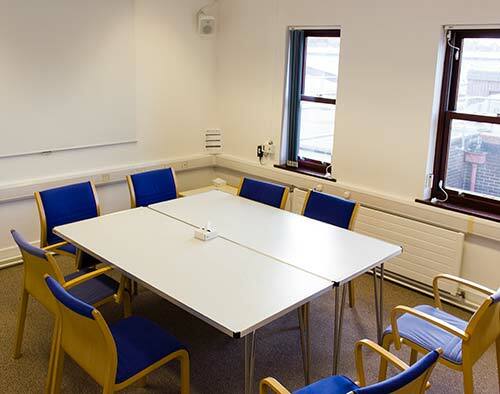 OxCERPC offers attractive facilities for a training event or conference complete with audio-visual equipment. The seating and table arrangements are flexible to suit your event. 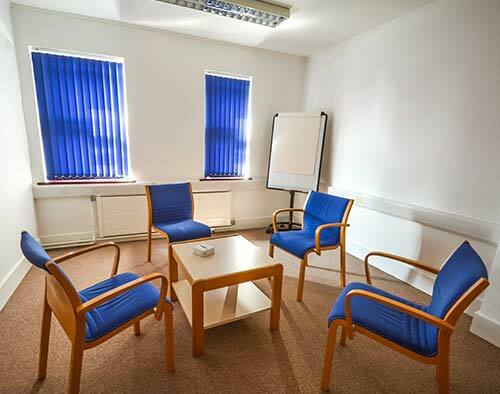 On the ground floor there is an air-conditioned lecture room, café area and small group room. 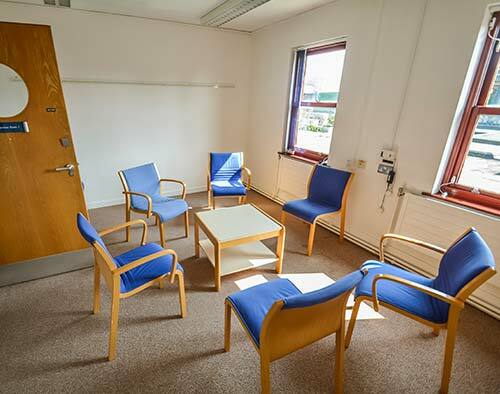 On the first floor there are three seminar rooms and an e-learning centre. Please note there is no lift to the first floor. 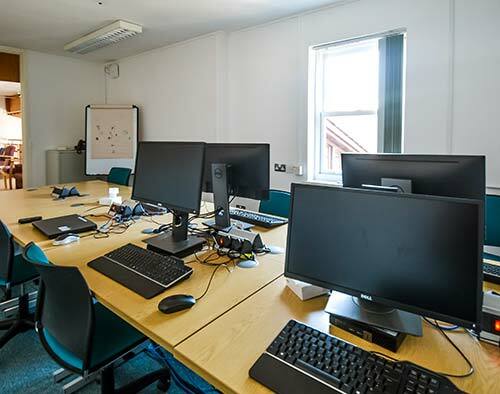 The two larger seminar rooms and the lecture room have data projection facilities with good wifi connections. Flipcharts are available. 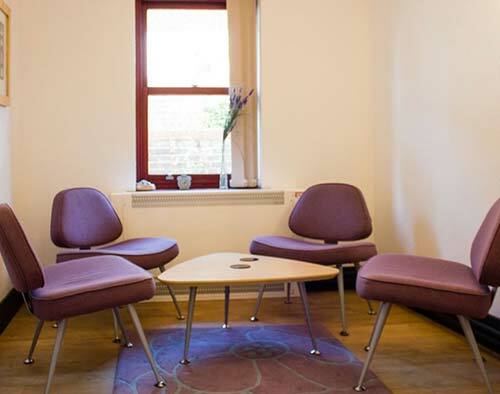 The facilities are available Monday-Friday 08:00-17:00. 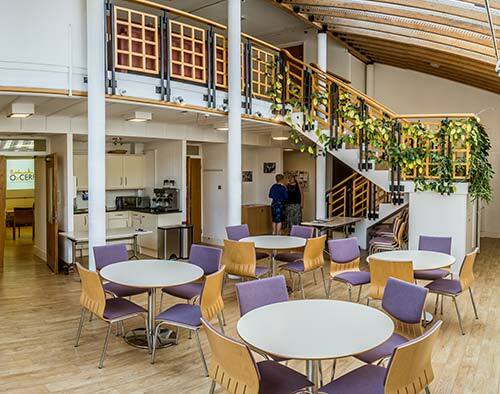 Coffee, tea and lunch can be provided at an additional cost. You are also welcome to make your own arrangements by agreement. Catering is on a self-service basis. A donation would be gratefully received for use of the facilities. Suggested donations are below. 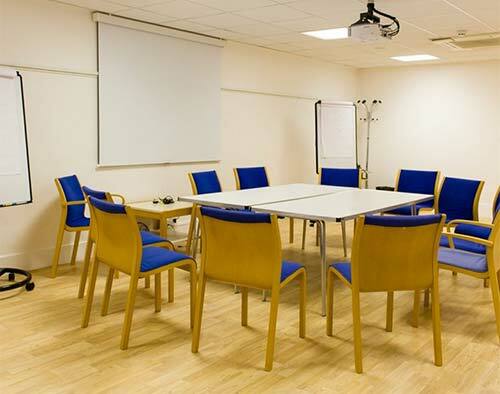 Oxford University Hospitals NHS Trust departments may use the rooms free of charge provided the event is non-profit making.